We like the 3 moths membership! And in instant gaming we got the best price. 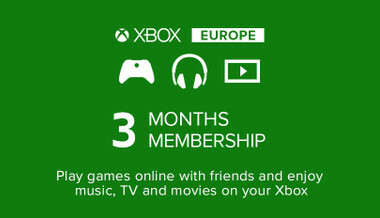 You get 4 free games each month 2 XOne ones and 2 Xbos360. Besides there's a fair amount of discounts in many games. I recommend it to everyone.